I love the fresh colours and cheerful feeling in this summer picture. 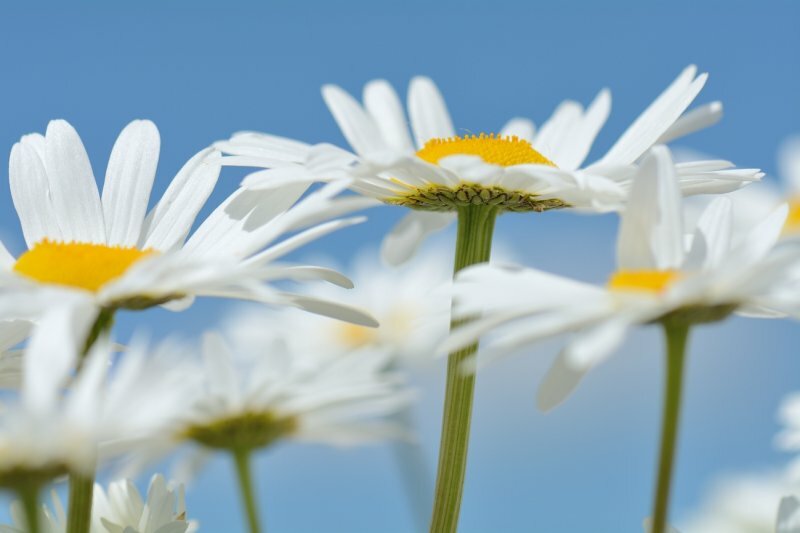 I like the ethereal feel to the daisies in this beautiful summer capture. V.